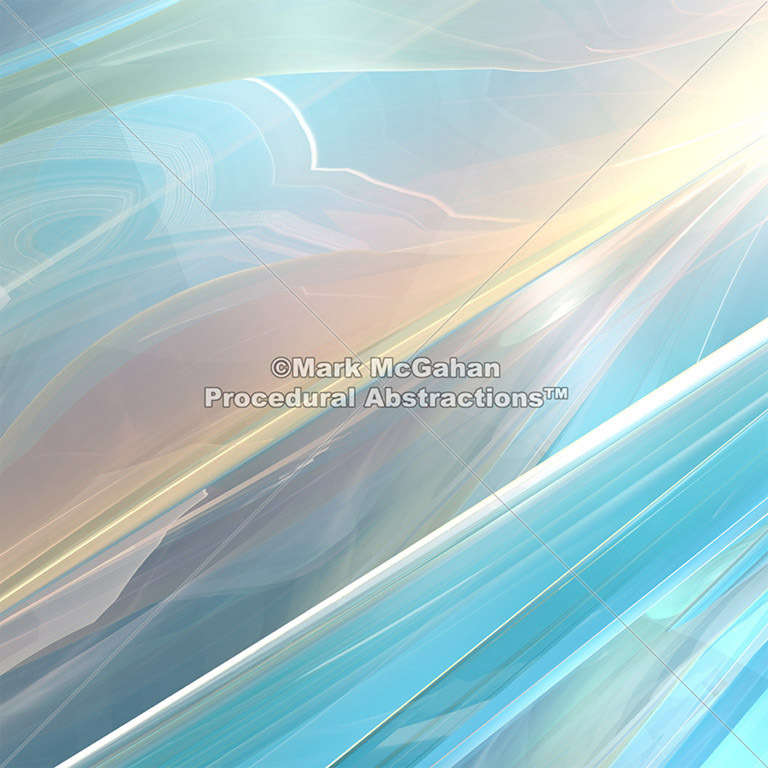 Scientific, Technical and Medical institutional application. 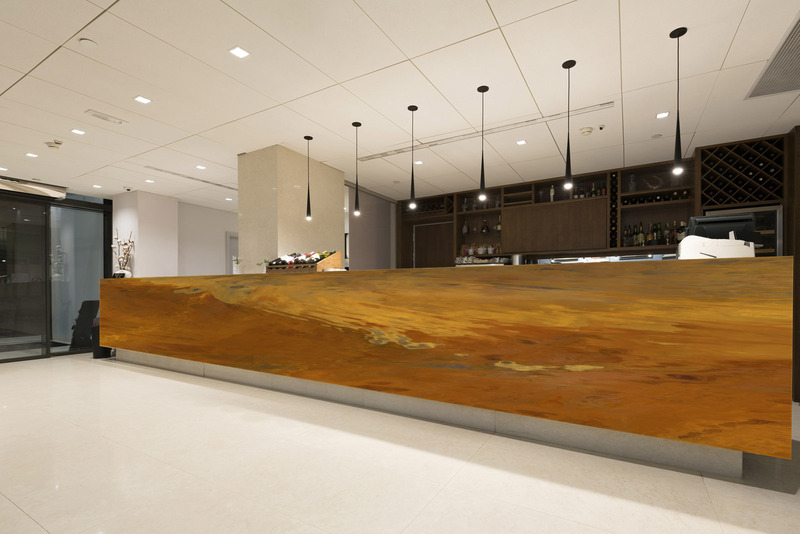 This is an example of a hospitality interior application. 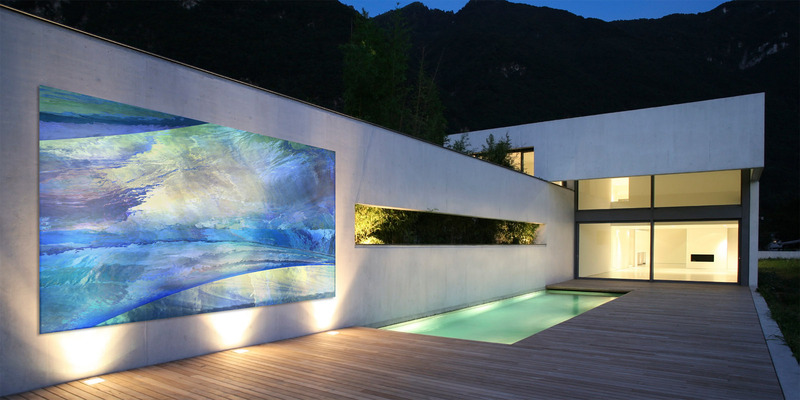 This is an example of a contemporary residential application. 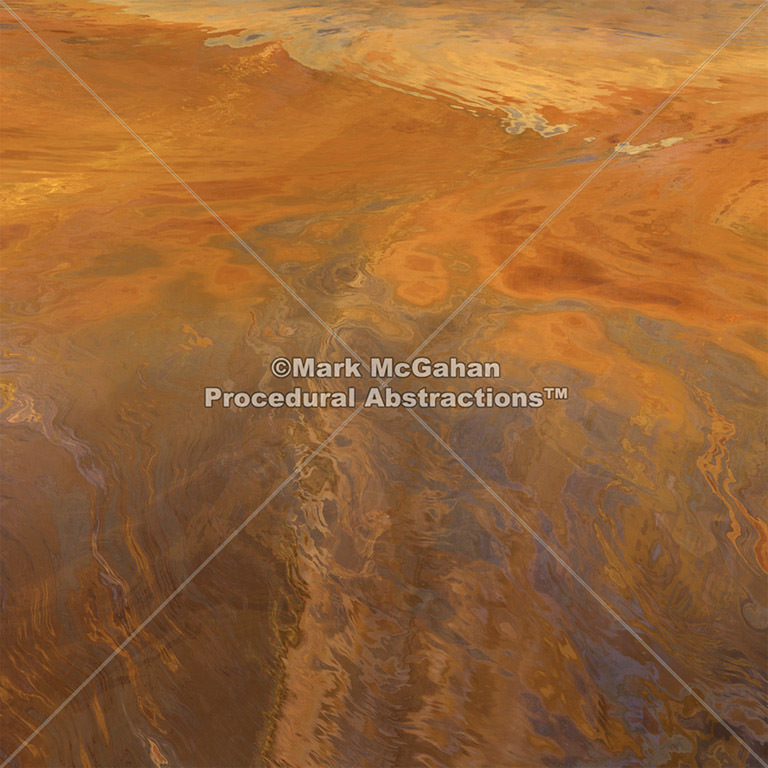 Weatherproof imagery for outdoors environments. 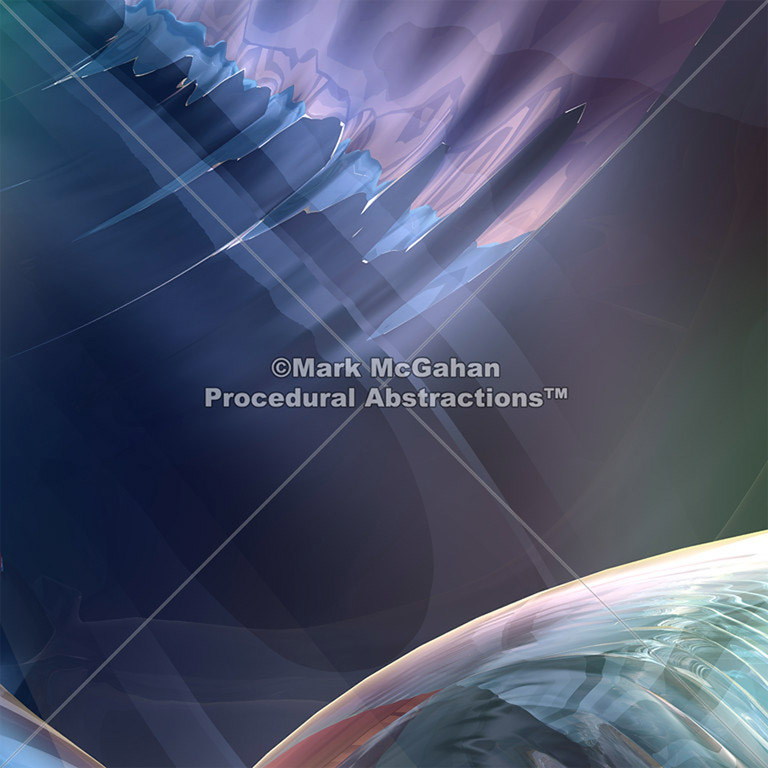 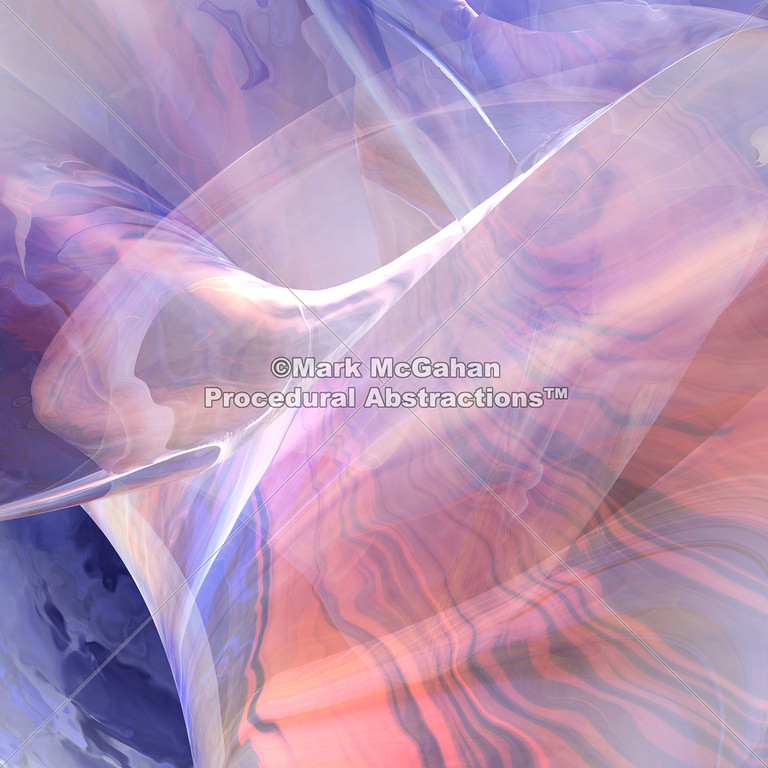 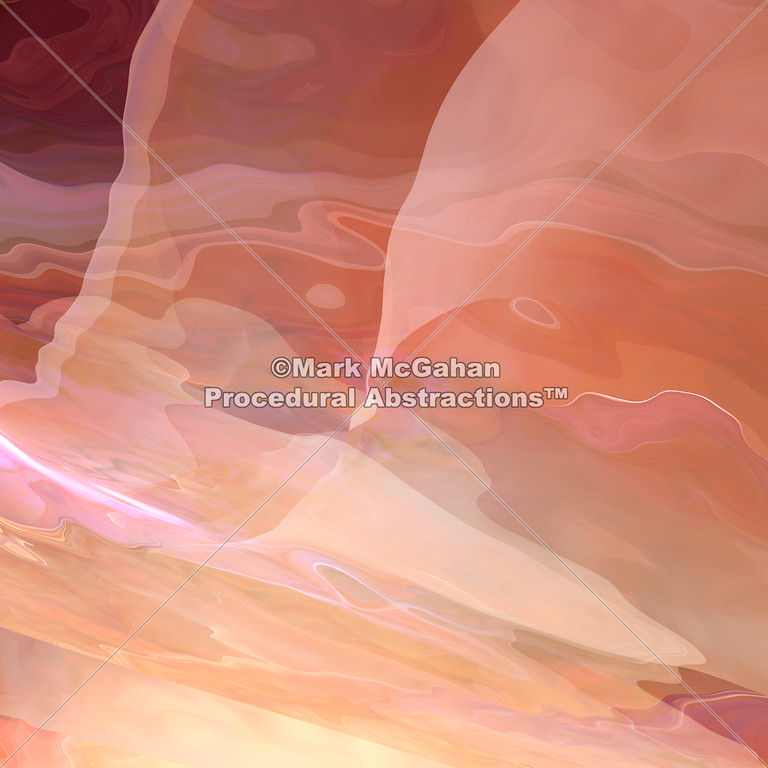 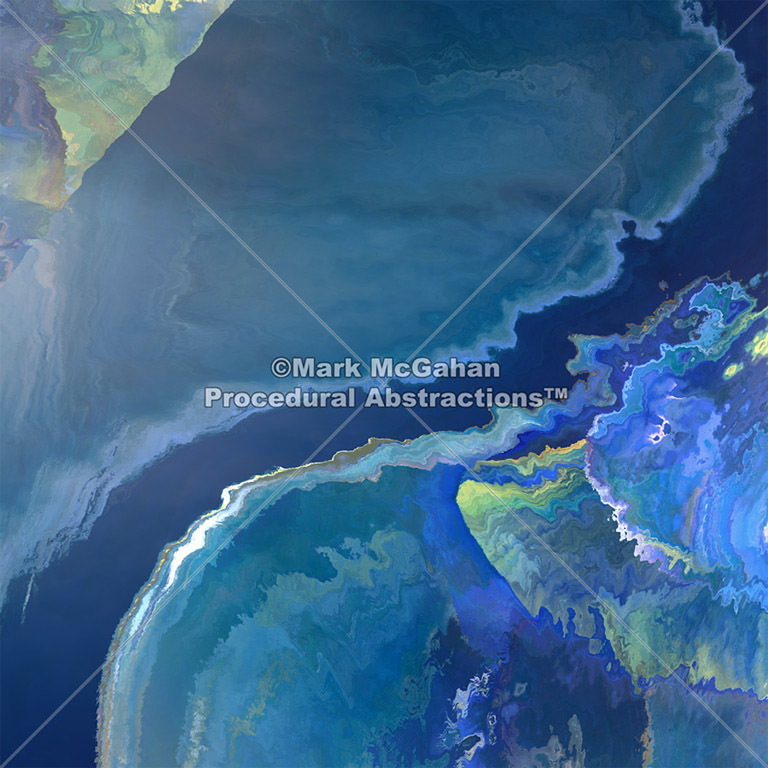 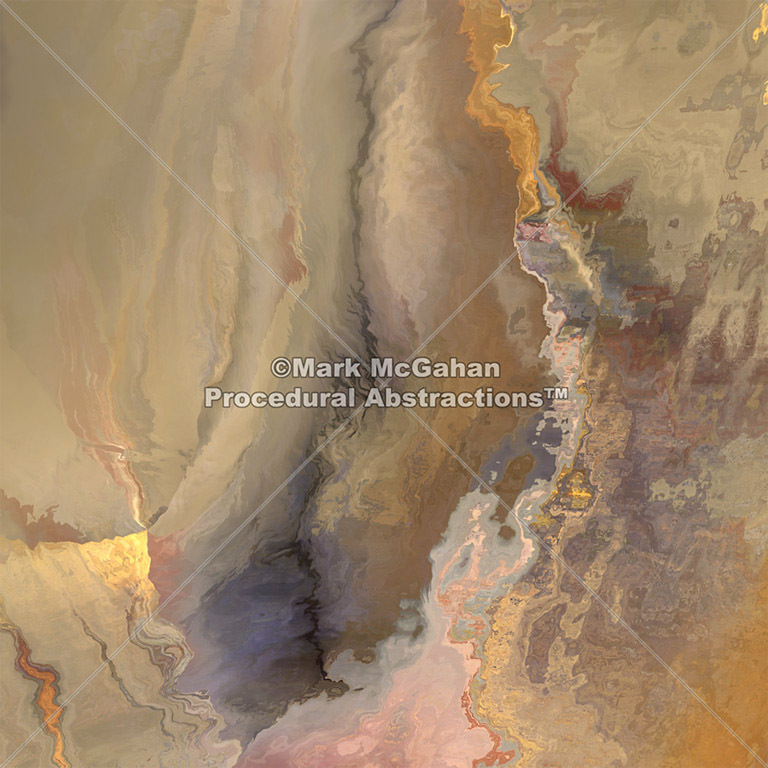 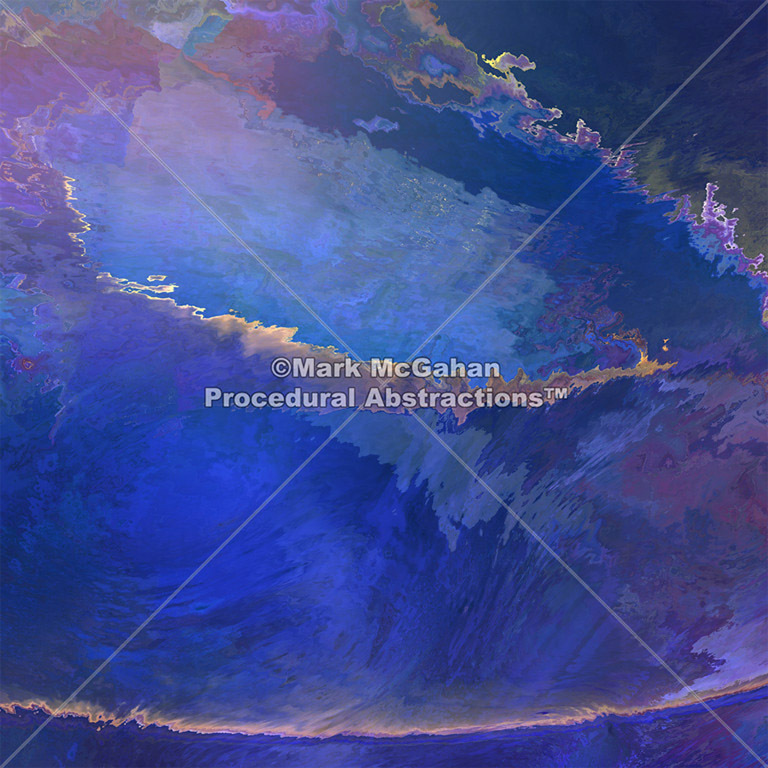 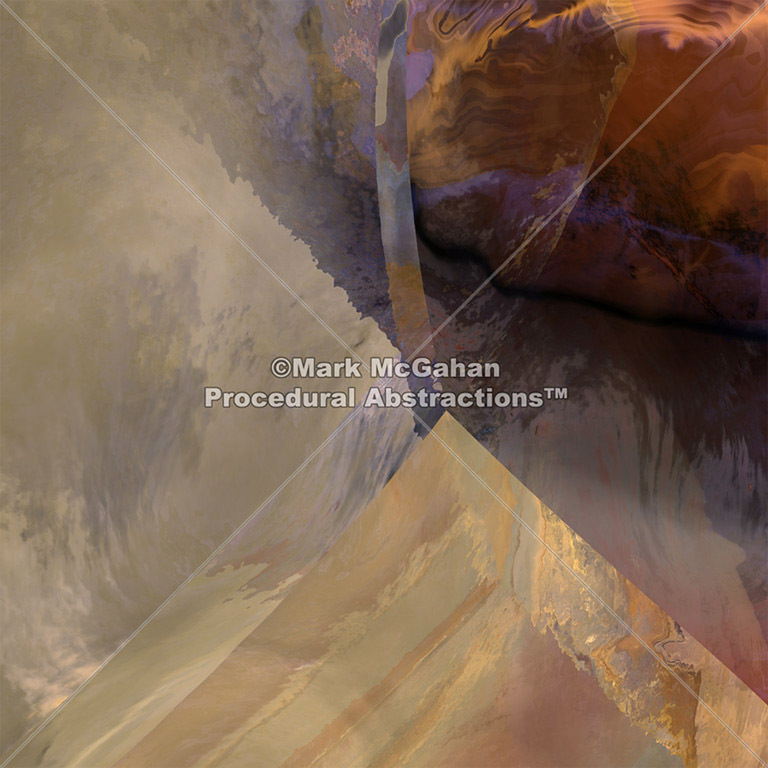 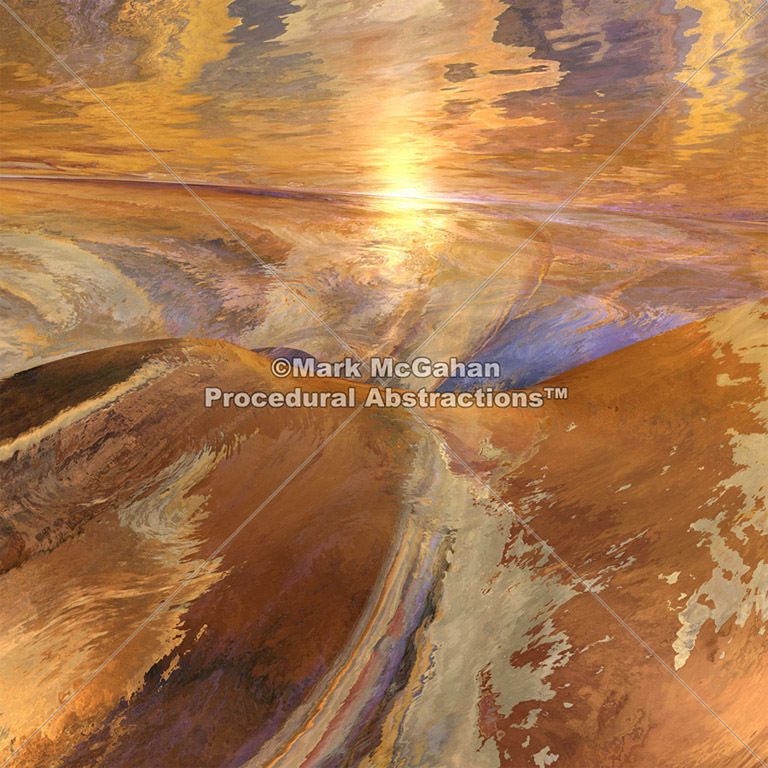 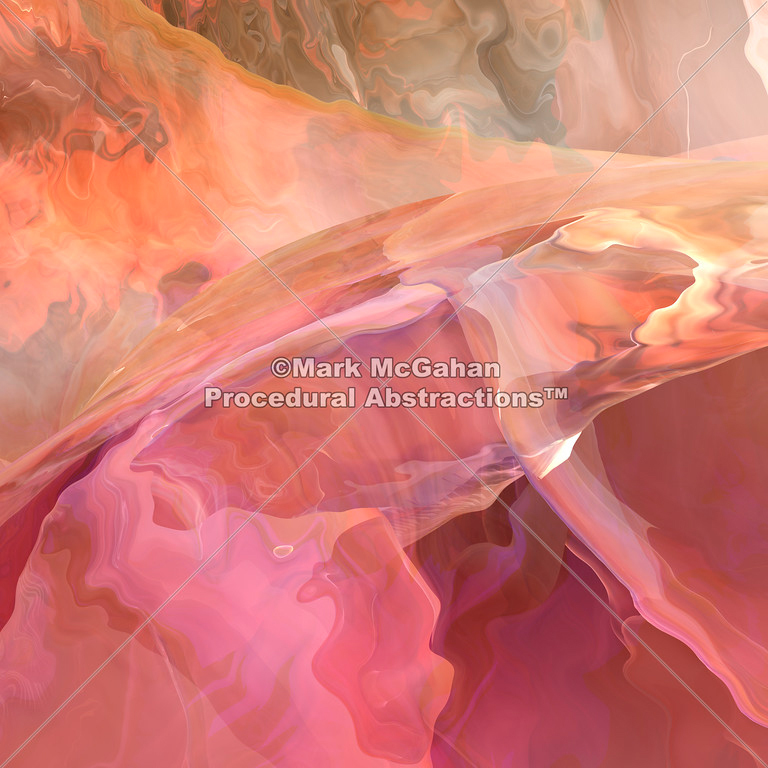 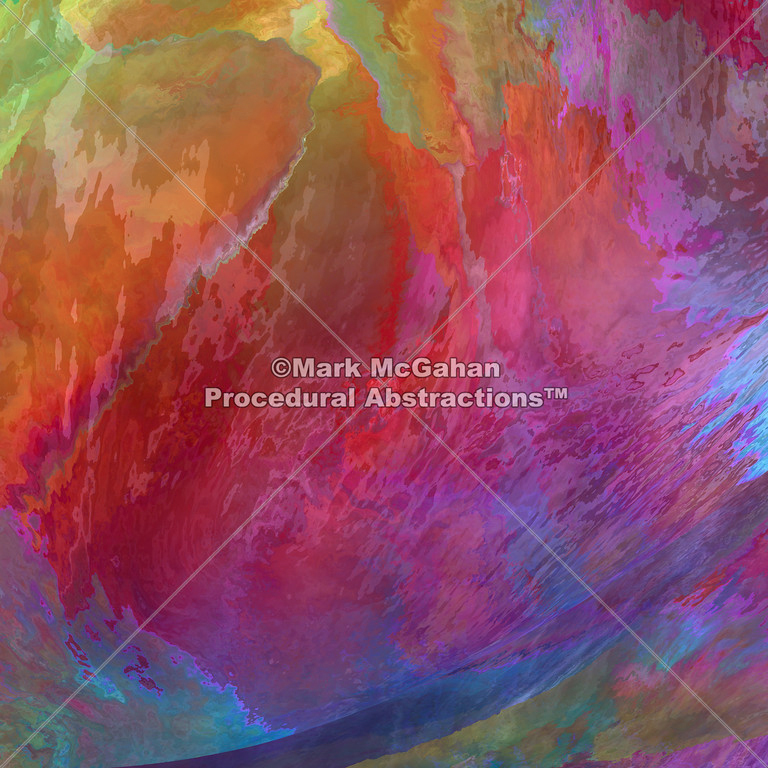 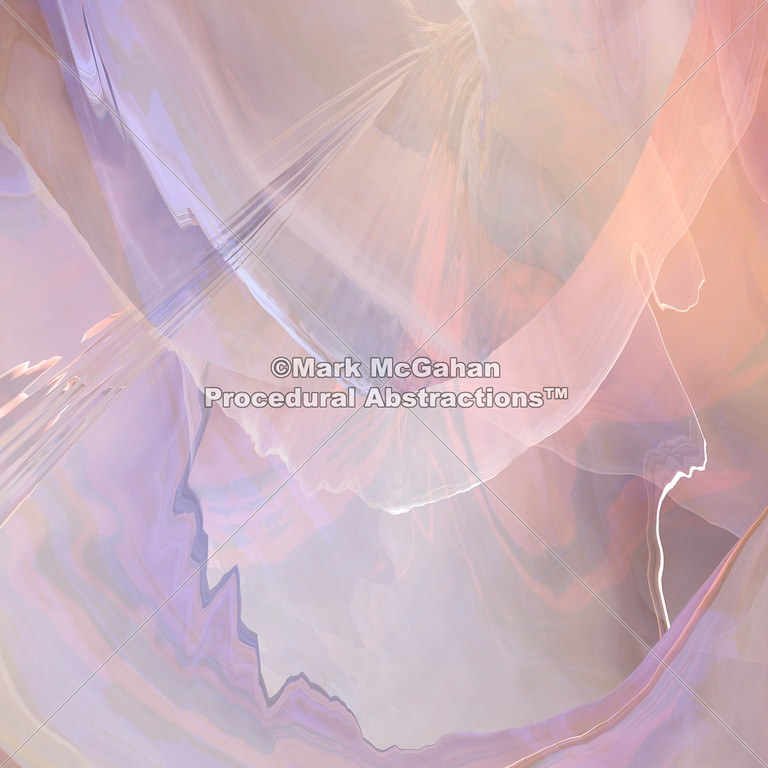 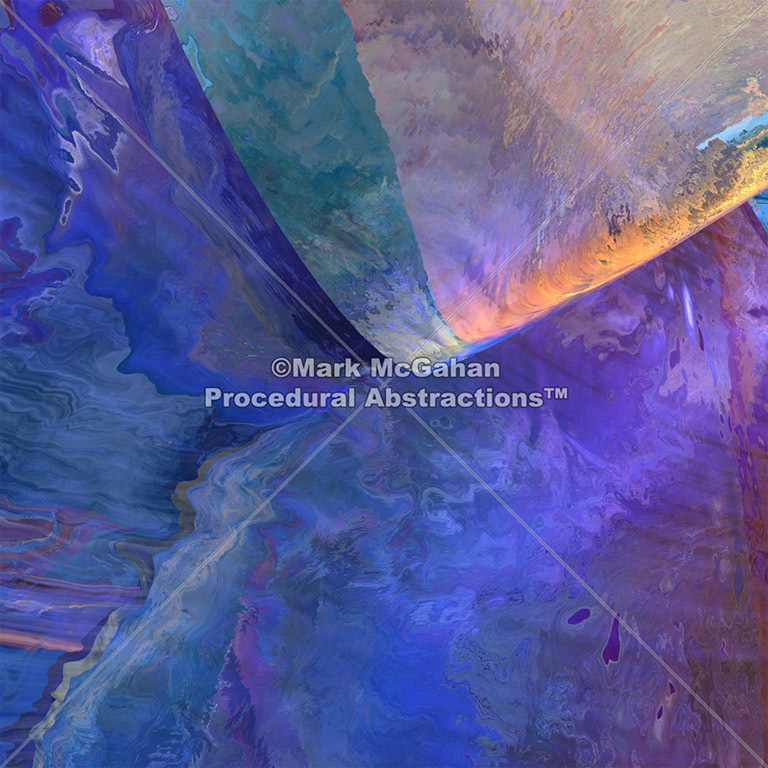 Procedural Abstractions provides you with a wide variety of unique compelling artwork for your corporate, institutional, hospitality, residential or recreational settings. 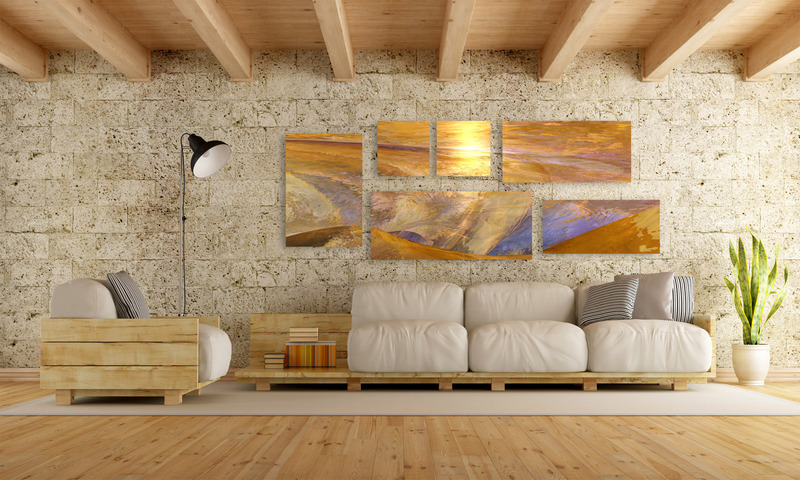 You can select from several different type of presentations, traditional photo prints, fine art prints, printed on canvas, aluminum or acrylic in the sizes that best suit your setting. 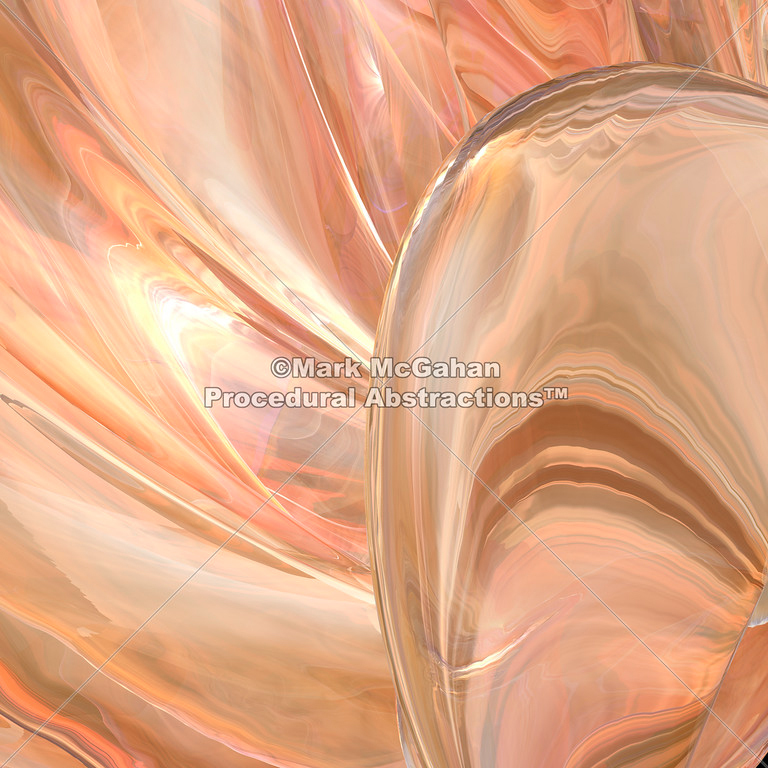 You also can also select the exact format and cropping for your image that will make it truly yours. 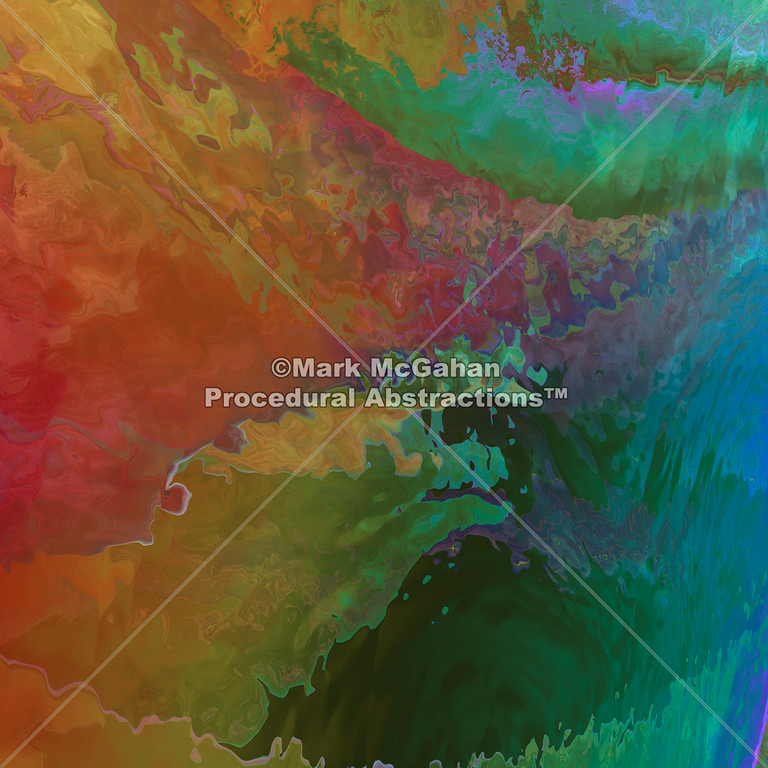 Please explore our sample page and our image folios to see our range of image generating capabilities. 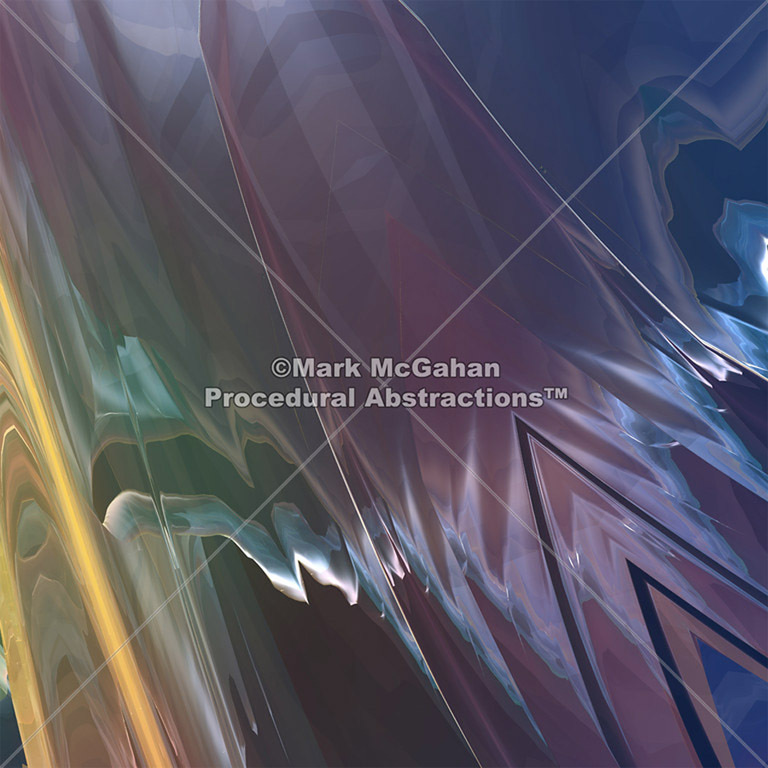 Click on a thumbnail below to see a larger sample image. 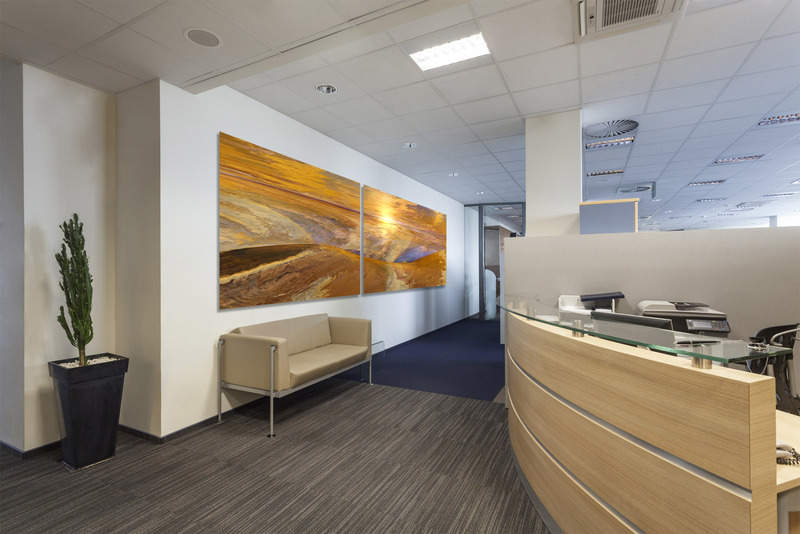 We offer a wide variety of image types and color schemes for every decor. 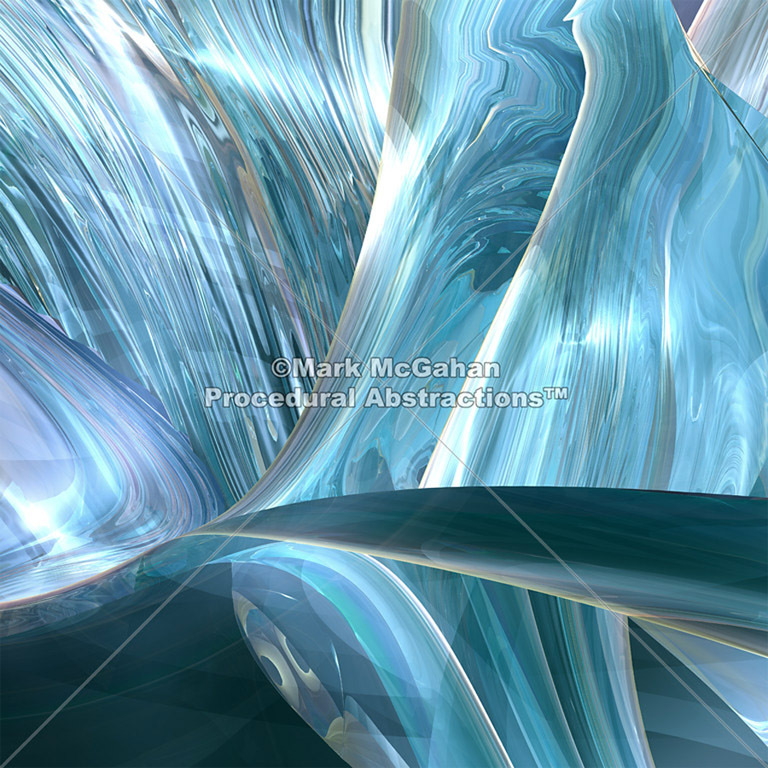 Our uniquely created imagery compels attention, captivates the imagination and evokes personal interpretation. 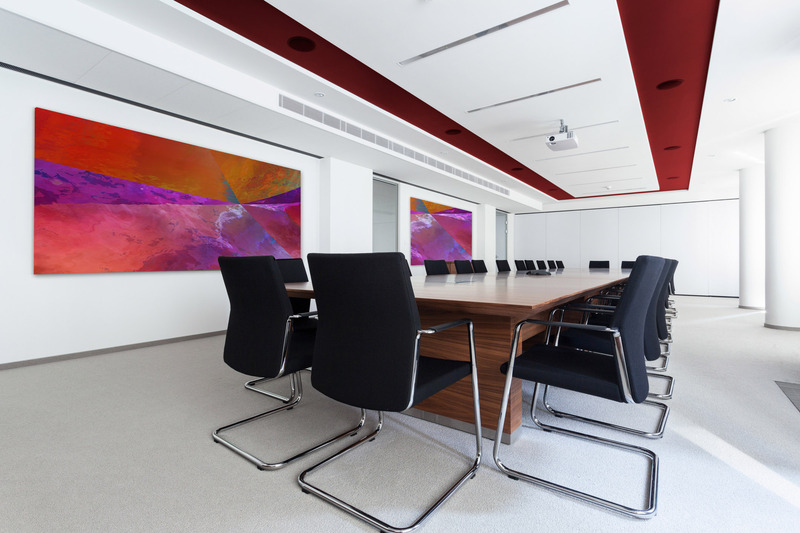 Select from a wide variety of color schemes and image styles to complement any environment and decor. 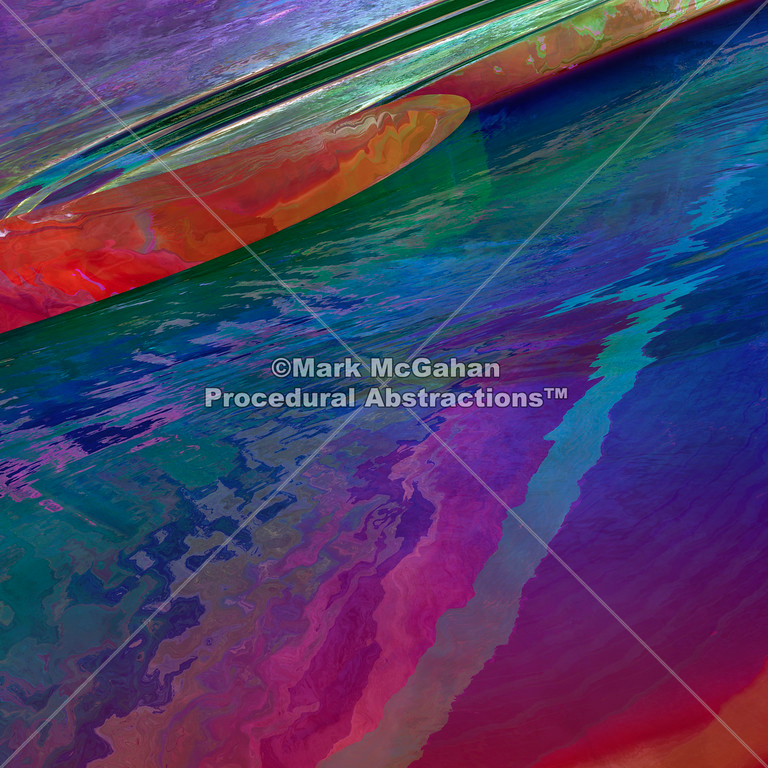 Our images are available as photographs, printed on art paper, mounted canvas, aluminum, acrylic and more. 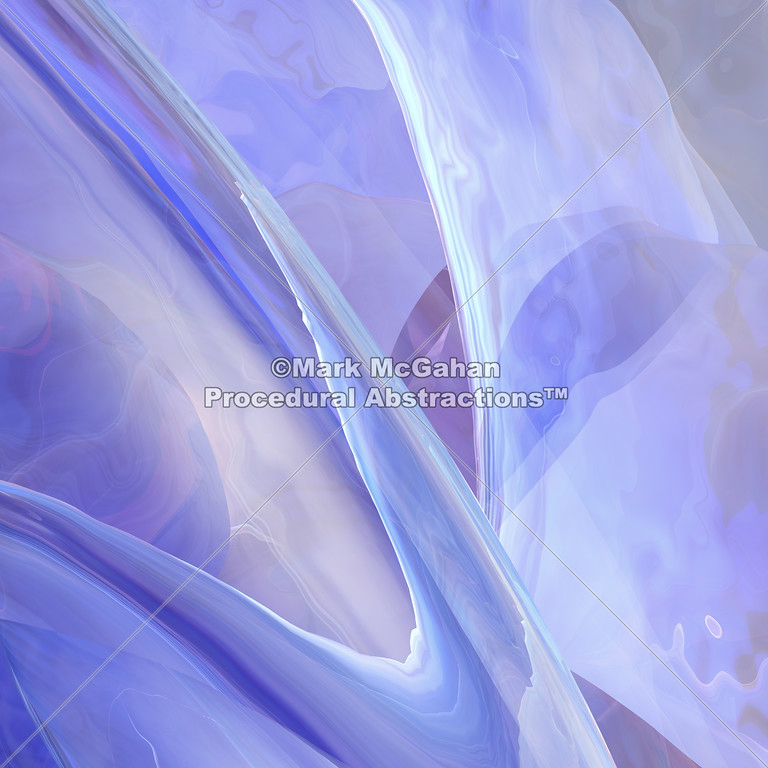 © 2008-17 by Mark McGahan, All rights reserved.